Cambridge City Hall is located in Central Square. UPDATED: February 14, 2017 at 3:50 p.m. Dozens of Cambridge residents attended a City Council meeting Monday, urging the body to create a new “tree task force” in the hopes of mitigating the impact of climate change and encouraging residents to plant more trees. “If we have a tree task force and we have a high visibility for that, I think that will reinforce the importance of trees in the public mind,” Devereux said. That policy order passed unanimously following a minor amendment proposed by Councillor Craig. A Kelley that changed the language of the order to specifically include trees in the focus of the task force. Mayor E. Denise Simmons and Councillor Dennis J. Carlone were added as comakers to the bill following their support. Also at the meeting, City Councillors passed recommendations by DePasquale to adopt a new Inclusionary Housing Zoning Petition, which looks to increase numbers of affordable and family-sized housing units in some of the city’s large residential developments. The new petition requires newly permitted residential buildings over 30,000 square feet to allocate at least one fifth of their floor space to family units. In the previous recommendation, only developments over 50,000 square feet were held to that requirement. Carlone aired concerns at the meeting that the changed zoning requirements would not be enforced with developments that had already been granted permits. He said he thought developments with existing permits should also be held to the new one-fifth standard for family housing. Carlone also asked that a “full schedule list of building construction dates” for multi-building projects impacted by the petition be given to the council to ensure transparency moving forward. 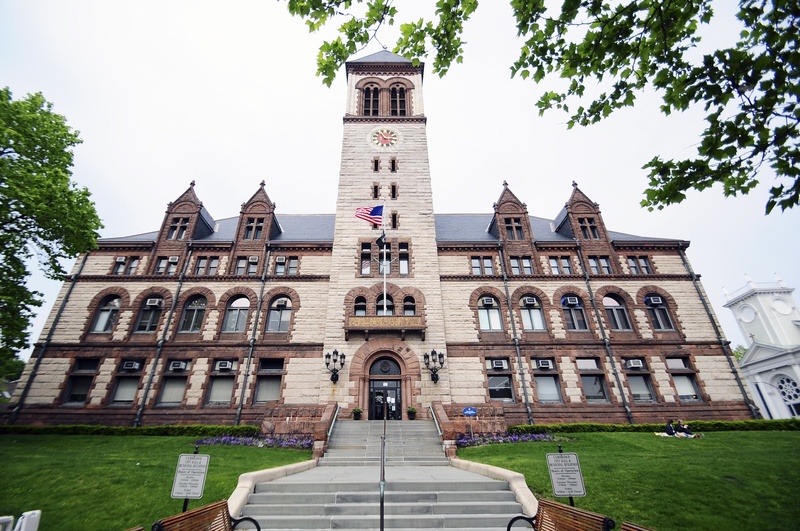 The City Council also moved to its second reading of the Central Square Restoration Zoning Petition, which updates certain zoning requirements in Central Square, requiring establishments selling alcohol and with venues for dancing and socializing be limited to several streets. Some residents spoke against the new zoning requirements, with many saying that the areas on the outskirts of the proposed zoning areas were included unintentionally and that the new regulations could inadvertently change rules for some lower-density areas in Cambridge. After December’s 10-alarm fire in East Cambridge, the Council approved a new zoning ordinance allowing victims of the fire to rebuild their original structures within 24 months, regardless of existing zoning regulations. At the meeting the Council also granted thousands of dollars in funding to other Cambridge organizations, including Cambridge Community Television, the Cambridge Food Pantry, and community schools for additional bus transportation at Monday’s meeting. —Staff writer Nicholas W. Sundberg can be reached at nicholas.sundberg@thecrimson.com. Follow him on Twitter @NickWSundberg. A previous version of this article incorrectly stated that Councillor Dennis J. Carlone proposed an amendment to a policy order creating a tree task force. In fact, Councillor Craig A. Kelley proposed the amendment. 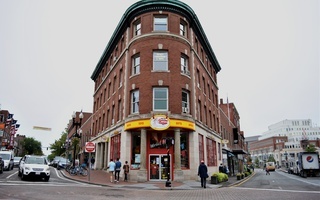 Given the fact that Harvard Square is already showing signs of gentrification, the Kroon petition risks further exposing the Square to its negative effects.